As the weather draws in, we’re forced to leave Bute Park until the Spring, and by doing so our sessions change a little. 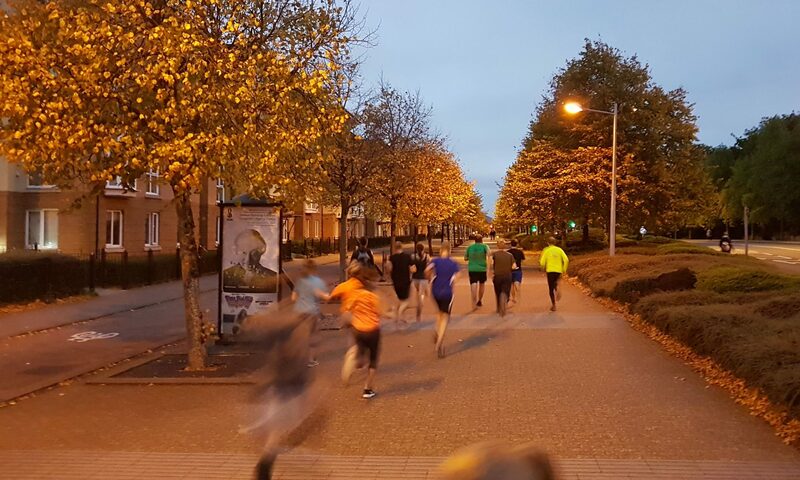 The number of circuit sessions decrease as making you lie on the hard / damp concrete seems mean and we’re not monsters, and we move away from specific distances in favour of the natural breaks on Lloyd George Avenue. We’re keen to see if we can vary things up though; we’ve identified a section around the Welsh Government offices on Museum Avenue that’s got wide paths and is partly closed to traffic and we’re going to try a couple of sessions there to keep things fresh.  A lot of us will have done our big races for the year, and now it’s a chance for us to focus on some speed work and our shorter distances and help each other keep going at a time of year when being outside running can be a bit tougher. 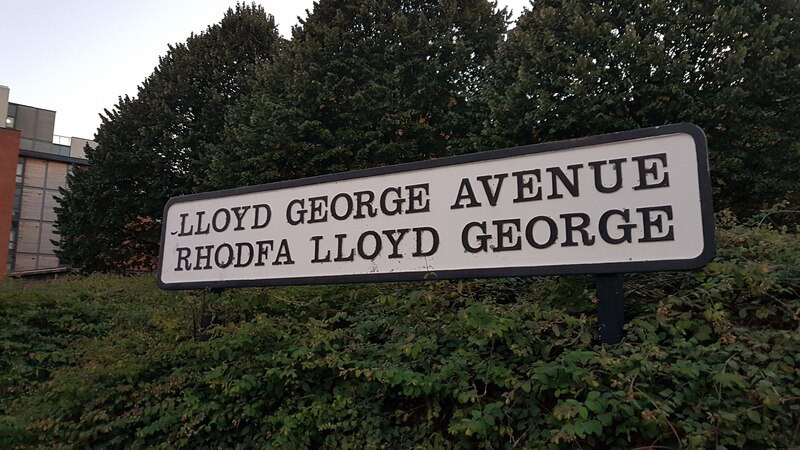 All runs will be on Lloyd George Avenue unless stated otherwise. 21st November – Junction splits: x5 or x3 total reps (2 junctions out, 1 min rest, 1 junction back, 30 secs rest, 1 junction back).